An inspiring story of a woman went viral, her transformation is very impressive. Thanks to her low-cost yet effective method of weight loss. Sarie Santiago found her weight creeping up to 191 lbs, eventually tipping the scales at 127 lbs. Santiago blamed her ballooning figure on her inactive lifestyle and uncontrollable food intake, because for her "Food is Life". 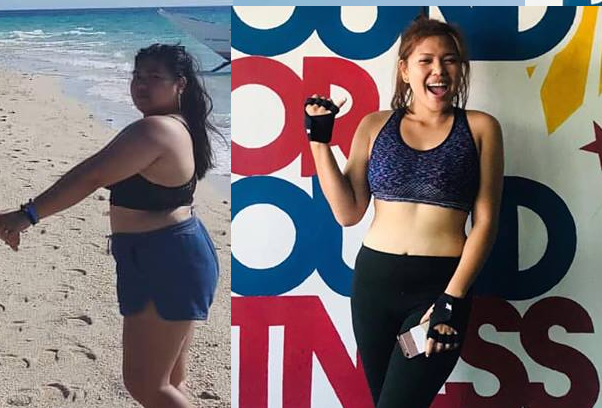 She always been teased because of her weight and after being affected by those harsh comments, Santiago was inspired to kick start her own fitness journey, and now happy to share her secret of success. On her Facebook, Santiago revealed how she achieved her 191 lbs to 127 lbs. She enrolled at a gym nearby and spent 2 to 4 hours daily. She started to discipline herself especially the food intake, she completely cut off rice from her diet for 8 months. She takes warm water and one boiled egg for breakfast. She said that losing weight wasn't easy. It took patience, discipline, and determination. 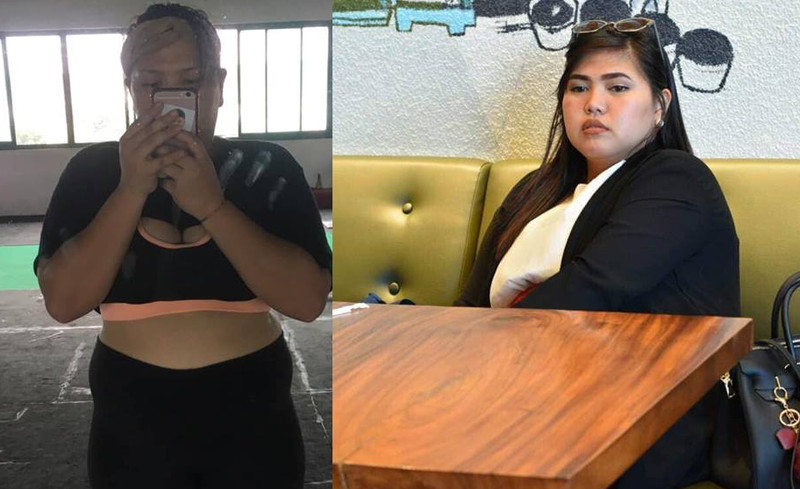 Finally, after eight months, all of her hard work paid off and netizens praised Santiago's body transformation even though she knows she's still need more time to achieve her goal.